We are a fully licensed and insured home improvement company proudly serving the Western New York area for over 20 years. 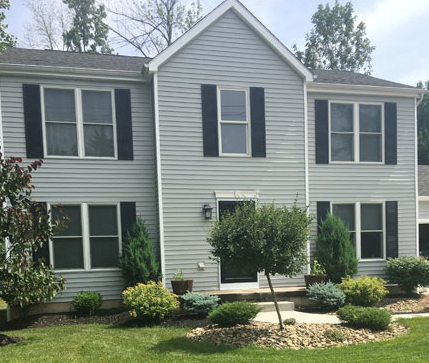 American Exteriors of WNY can help homeowners with the finest product lines of vinyl siding, roofing, windows, storm and entrance doors, and gutter rain systems. Our personalized service, quality workmanship, and commitment to excellence make us the right contractor for your home improvement needs. American Exteriors of WNY completed my home mprovement project on time and on budget! I would recommend them with two thumbs up! 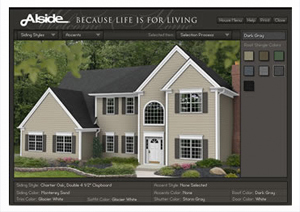 Gather color and design inspirations for your siding and windows. We are pleased to offer 0% FINANCING for qualified customers!